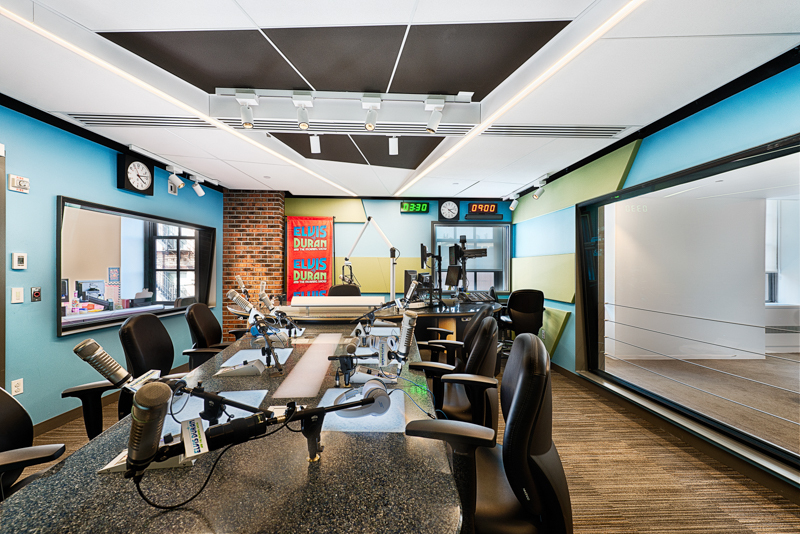 Gallin conducted a total build-out of the recording studios for the world’s leading media and entertainment company. 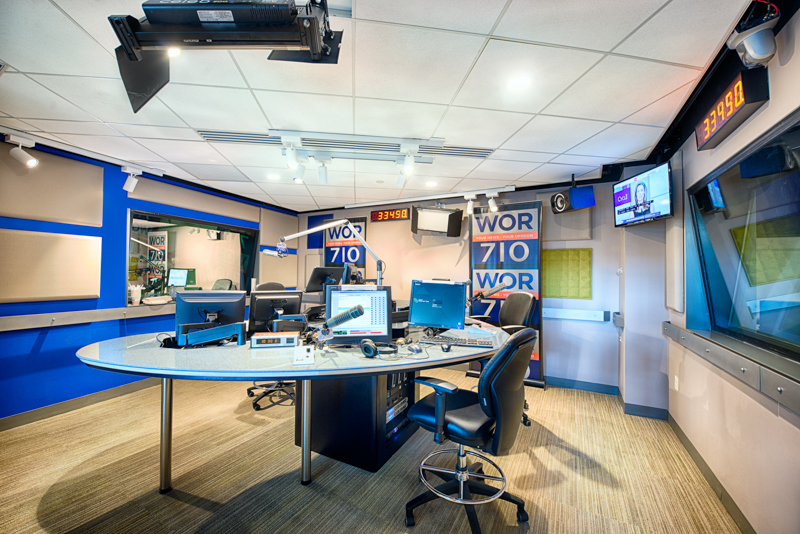 It started with the complete demolition of the existing sound and broadcast studios for such stations as WOR, Z-100, Lite-FM, and The Ryan Seacrest Show. 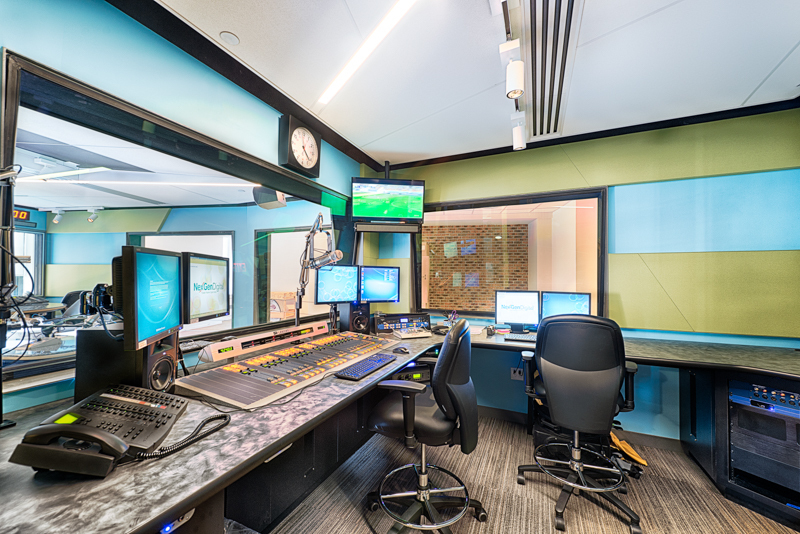 The re-construction of 13 new studios took place while these stations continued with their live daily broadcasts. 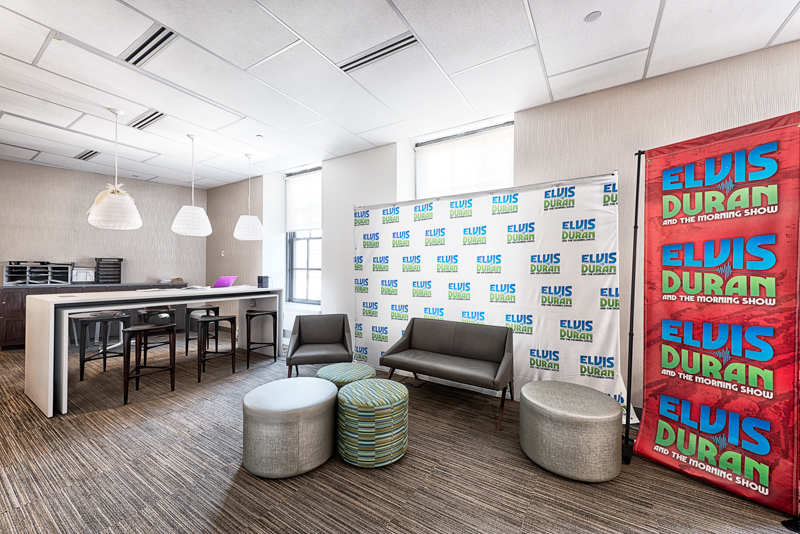 The designs called for 10,000 square feet of office build-outs, new facilities for UPS, mechanical rooms, and electrical closets. 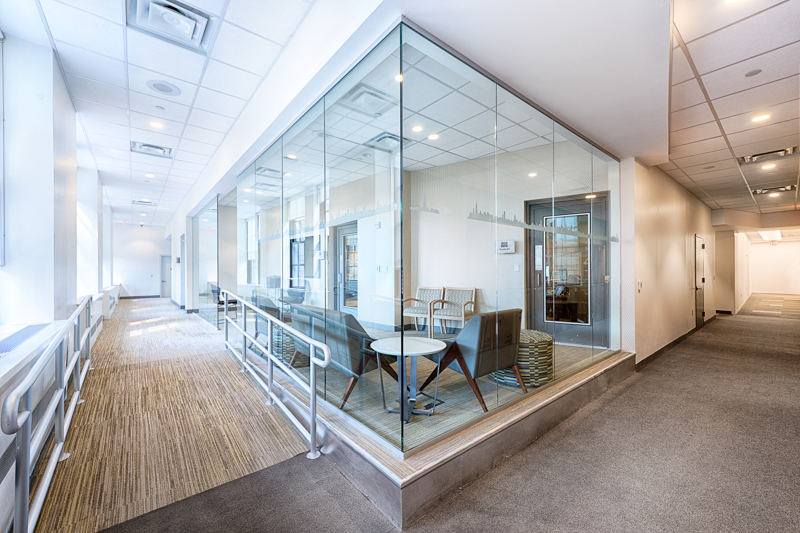 Gallin also installed custom sound-absorbent fabric panels, state of the art sound-rated glass vision windows, as well as a floating isolation flooring system.